From May this year a new piece of legislation comes into law that could affect your ad revenue in Europe. 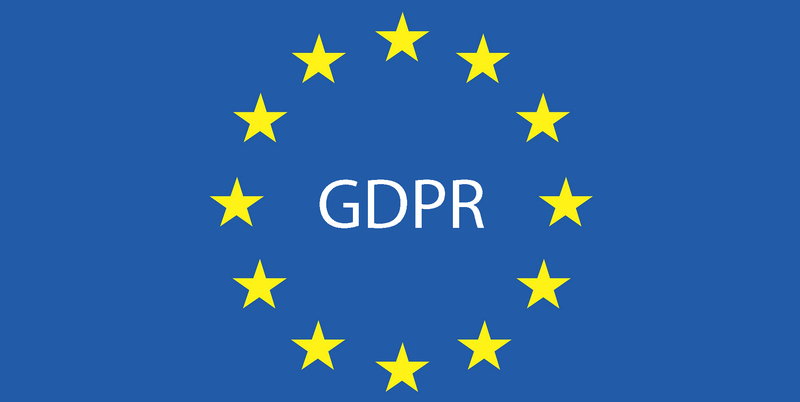 The EU’s General Data Protection Regulation (GDPR) is the result of four years of work by the EU to bring data protection legislation into line with new, previously unforeseen ways that data is now used. This piece of legislation has the potential to severely impact publisher revenue in the EU and UK. The majority of website revenue for small-to-medium sized publishers in Europe comes from programmatic advertising. This type of advertising is heavily reliant on third-party targeting – the type that is likely to get tangled up in regulation after GDPR. Under GDPR, retargeting (which makes up much of programmatic) will become a legal grey area. The legislation states that user consent is required for third party targeting. Many retargeters are using “legitimate interest” as a legal basis to continue as they are. “As the DPN points out, a legitimate interest ‘must be real and not too vague’. For example, it may apply to an organisation’s data processing as part of fraud protection, security measures or transferring that data between different parts of an organisational group. Some of this may already be part of legal compliance. Does retargeting comply with this? With a highly subjective interpretation, yes., But this will be tested in a European court somewhere. It doesn’t matter though. Even the threat of legal action will spook a lot of advertisers – and spend will likely fall away. That means outside of AdSense you will struggle to monetise your European audience. While your US and global (outside of the EU & UK) users are exempt from GDPR, small-to-medium publishers can expect a big drop in European revenue. AdSense is still the main revenue generator for most small-to-medium publishers looking to monetise audiences in the EU and UK. It is likely that most of this revenue will be unaffected as it is contextually targeted. But your European programmatic revenue is going to get hammered. There is no doubt that budgets will be pulled – as no brand will want to risk legal action from disgruntled European users. This budget will likely shift to Google search, Facebook or contextually-based solutions. How will you monetise your European audience now? The answer to this monetisation issue is simple: work with vendors with a video solution (targeted contextually and on reach and frequency) or advertisertising targeted on context. Luckily, UnveilMedia offers all of the above. Our user-initiated video advertising is not only targeted contextually but also offers higher yields than AdSense and other display vendors on mobile traffic. Our solution has proven that it is possible for text-based publisher to make significant revenue from video advertising. Check out what publishers partners are saying about UnveilMedia.